ACL Airshop is a leading worldwide provider of ULD, cargo control and air freight products and services for the aviation industry. For more than 3 decades, the company's extensive global footprint puts over 40,000 ULDs within reach on 6 continents at leading airport hubs around the world. 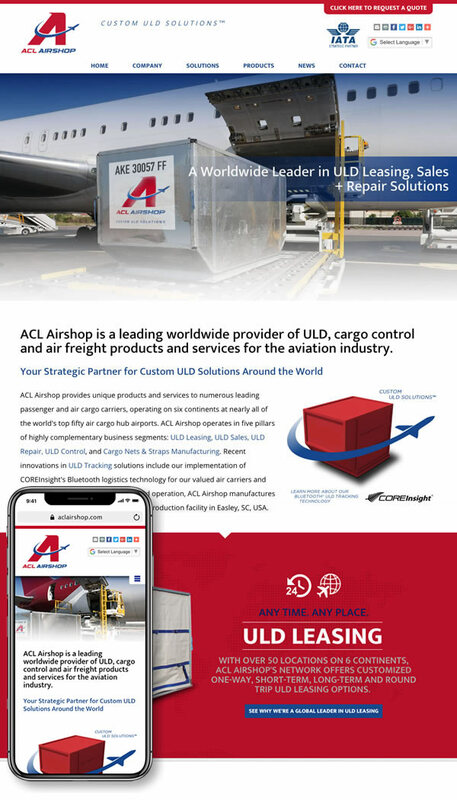 With an aggresive strategy for international growth, ACL Airshop needed a marketing partner who could successfully design and integrate a new brand identity, website, advertising, trade shows and collateral. Stratatomic's comprehensive creative services set it apart from the rest and enabled ACL Airshop to find a dynamic resource that could deliver on all of those points. 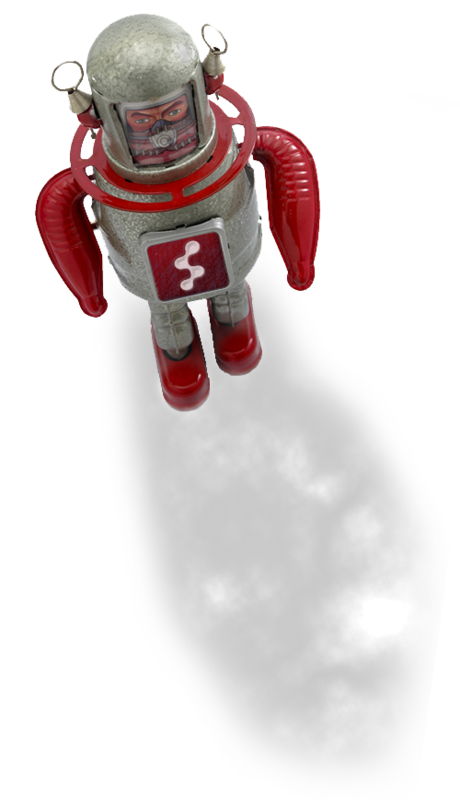 Stratatomic came through with a new logo, brand identity, and a custom website designed for strategic Search Engine Optimization (SEO) and easily-updated content using Stratatomic's exclusive WebAdmin™ Content Management System. The new website allows ACL Airshop to manage their news and events using simple point-and-click WebAdmin™ technology designed specifically for the task at hand. Stratatomic also incorporated several notable features into the new website, including a live Twitter feed on the home page, interactive Google map of corporate locations, a dynamic photo gallery that highlights the various products and services provided by ACL Airshop, as well as a timeline that depicts over 30 years of company highlights and history. 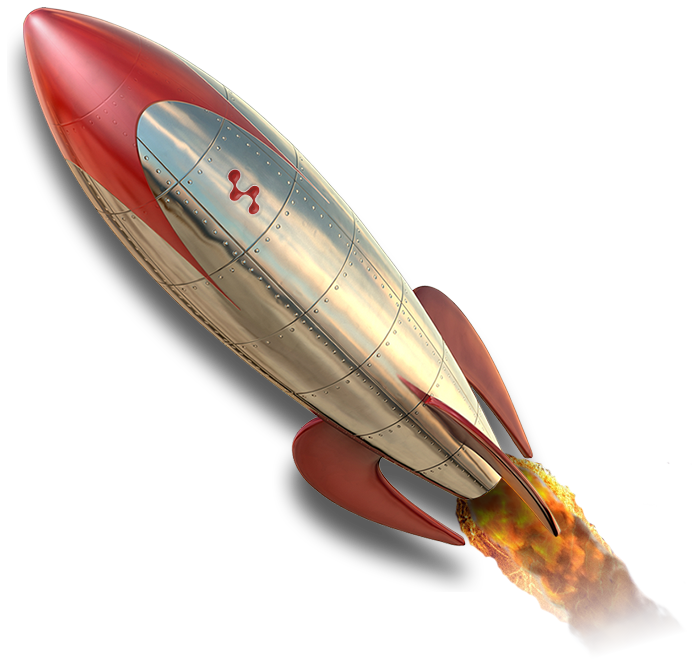 ACL Airshop also looked to Stratatomic to provide Web Hosting, Google WebTools™ and Google Analytics™ for comprehensive site performance metrics.